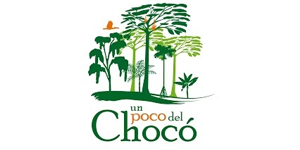 Biological Station Un poco del Chocó Ecuador, South America January 3rd - Febuary 3rd 2016 I will be conducting research into the loss of biodiversity as it relates to the development of my next body of work which will continue to work with Fluidity as an aesthetic combining sculpture-installation-watercolours. 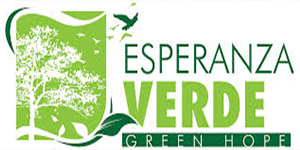 Esperanza Verde conservation project in the Amazon Basin Peru, South America February 13th - March 12th 2016 Their website: http://esperanzaverdeperu.com/en/ I will be conducting research into the loss of biodiversity as it relates to the development of my next body of work. I will continue to work with Fluidity as an aesthetic combining sculpture-installation-watercolours.